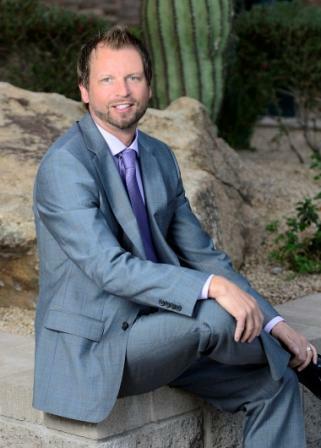 Phoenix Magazine has voted Dr. Chris Lewandowski one of the top dentists in the valley. Dr. Lewandowski has refined his talent by practicing family and cosmetic dentistry with more than 17 years of experience. He has established a practice well-known for first class patient service and modern dental care. Dr. Lewandowski understands the significance a great doctor can make when working on something as precious as your smile. He has been voted “Best Dentist” by Arizona Foothills Magazine, received the “Best Cosmetic Practice Award” from Arizona Business Magazine, and was named one of America’s “Top Dentists” by the Consumers’ Research Council of America.